Salesforce to Salesforce: how is the owner in partner instance? 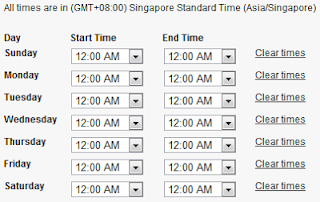 In previous blog, we have discuss on how to set up Salesforce to Salesforce between 2 instance. So your data can transferred to your partner Salesforce without 3rd party and complex ETL process. 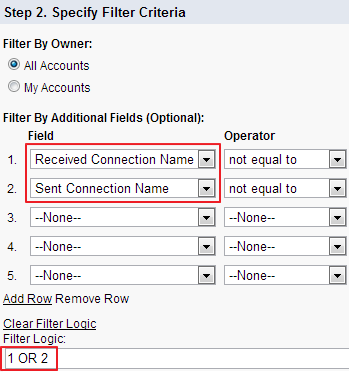 A user come to me this morning, for some reason, he want to know who is the owner of the account and opportunity in partner instance, because once record transferred over to our Salesforce, the owner will be change to the connection user and no information who owned it in partner instance. Once, the data transferred over, we will know who is the owner for that account, so our Sales Rep can directly contact Sales Rep in Corp A. And, we also can use the same way to transfer over Sales Rep in our company to partner Salesforce for two-ways data sync. 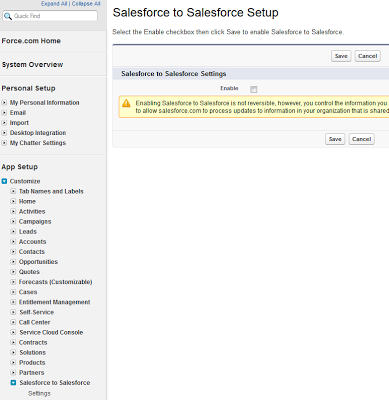 Activate Enable checkbox, please note that enabling Salesforce to Salesforce is not reversible, however, you can deactivate connection create. Once you activate S2S, system admin will find new tab "Connections". If your partner contact have not in your Salesforce, create your partner Contact (and Account) with email address, your partner will receive invitation email in this email address. Determine a connection user, the connection owner will receive all email notifications including system notifications in case there is a functional error when the connection is inserting/updating a record. Additionally, the connection owner will be assigned as the default owner of any new records, though this may be overridden by any assignment or other rules that determine record ownership. Enter all information needed enter, click "Save & Send Invite", your partner will receive email to accept it. 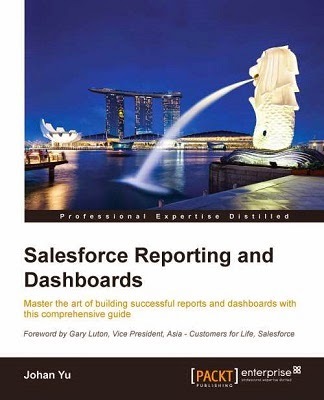 Let's say you will send data from your Salesforce to your partner. Go to Connection created and scroll to 'Published Objects' related list, click 'Publish/Unpublish' button. Now, your partner need to subscribe for objects you have published. Go to Connection created and scroll to 'Subscribed Objects' related list, click 'Subscribe/UnSubscribe' button. 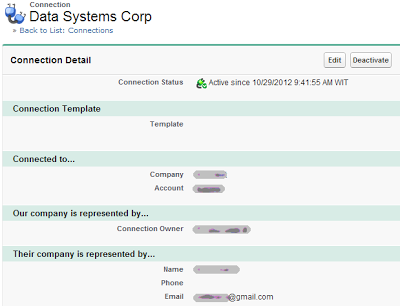 You will find objects being published from partner company and you need to map it to your object. It is important here to determine if you want to Auto-Accept record transferred over for each object. If this is not select, the connection user need to accept it manually. 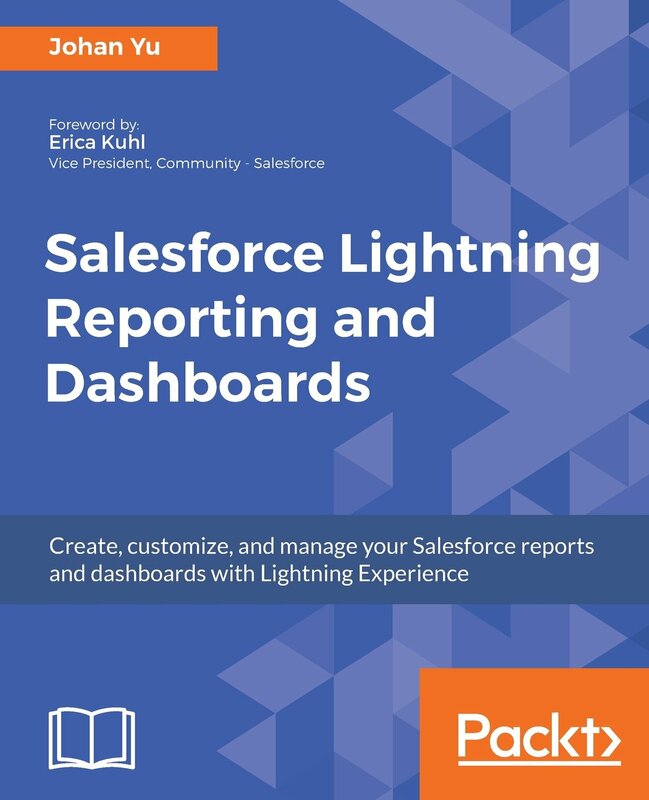 Click Edit link in Action column for each object, you need to map fields between your partner Salesforce field with yours. Up to Step 4, connection and fields mapping has been established. Out-of-the-box, user need to forward record they need to transfer. Go to record page layout and scroll down to 'External Sharing' related list. 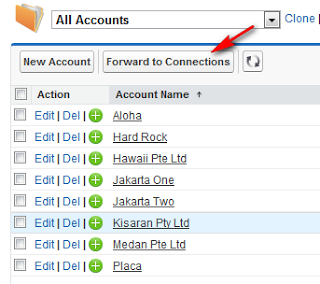 For Account, click 'Forward this Account' button, you will see option to forward related objects to Account which has been configured in connection above, also option to send notification email. 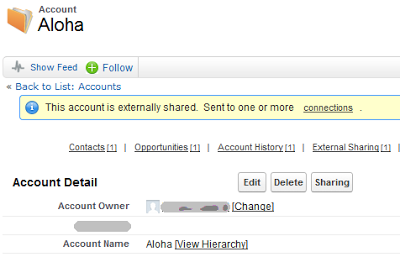 Once a record is forwarded, it will be shown in 'External Sharing' related list and at the top of page layout. If your profile have 'Manage Connections' permission, you can forward records in bulk. Go to object tab, select a View. You will find button 'Forward to Connections'. 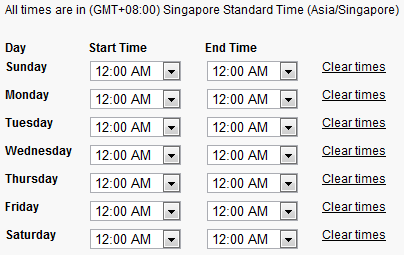 Select records to forward and click that button.